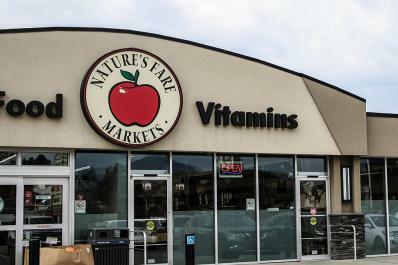 Nature's Fare offers a full-service organic deli. For breakfast, lunch or dinner, the Apple Deli provides wonderful meals and snacks. 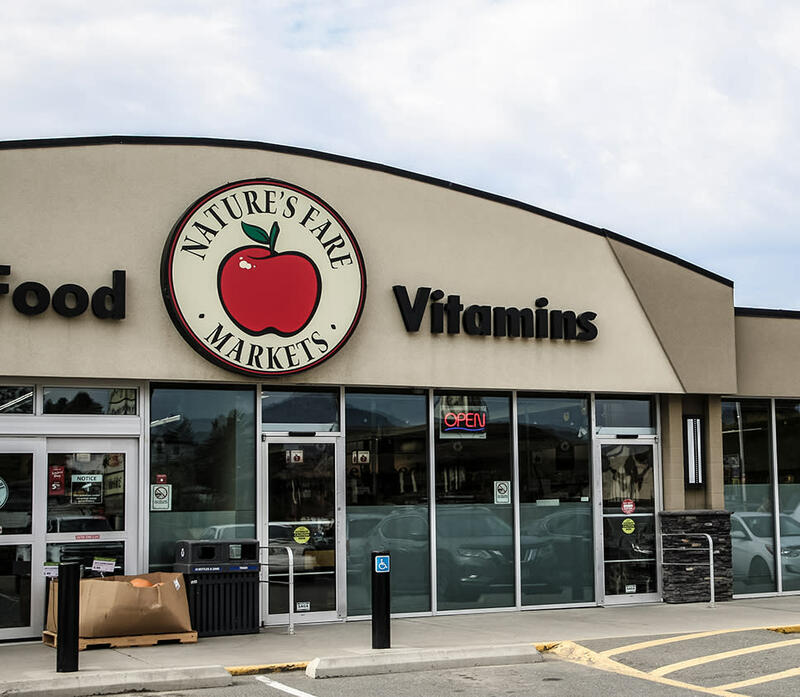 Everything is made on-site in the Nature's Fare commissary kitchen. This allows the use of the freshest ingredients possible, supports local farmers and food artisans, and provides you with a quality product.